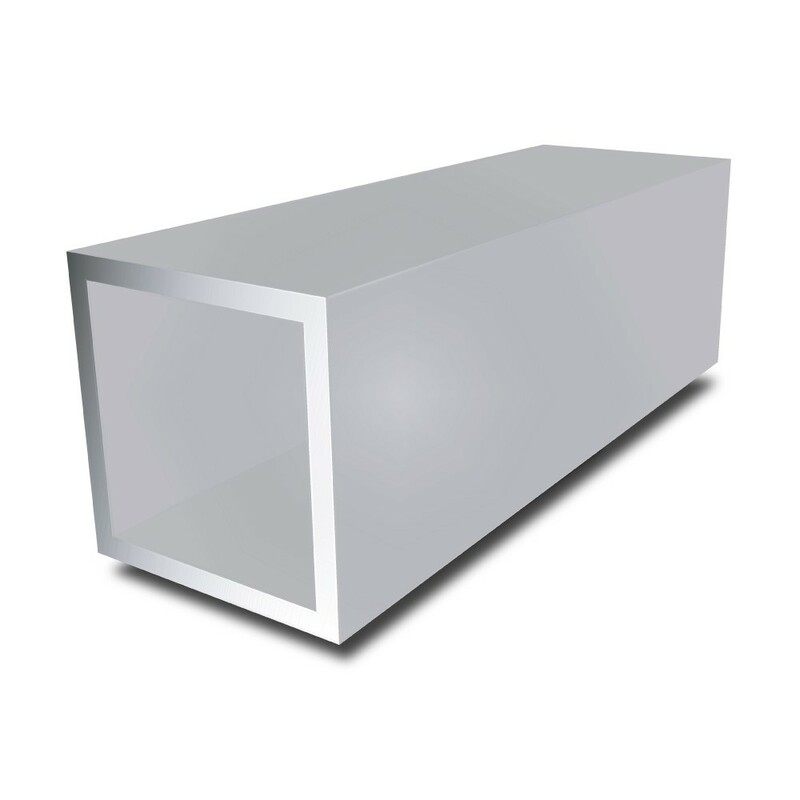 Aluminium Square Tube, also referred to as 'Box Section' is supplied in Grade 6063 T6. This is an architectural alloy with medium strength and high corrosion resistance. These qualities are ideal for outdoors applications. The square shape is easily fabricated into box or cubic structures and is an ideal component in rack building or window frames.